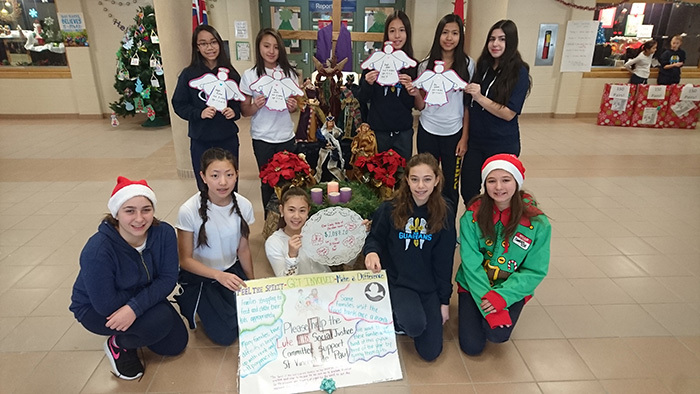 Our Lady Help of Christians Catholic Elementary School, under the leadership of its Luke 4:18 Social Justice Committee, prepared for the coming of Jesus and the joys of the Christmas season by giving back to those in need in their local community. 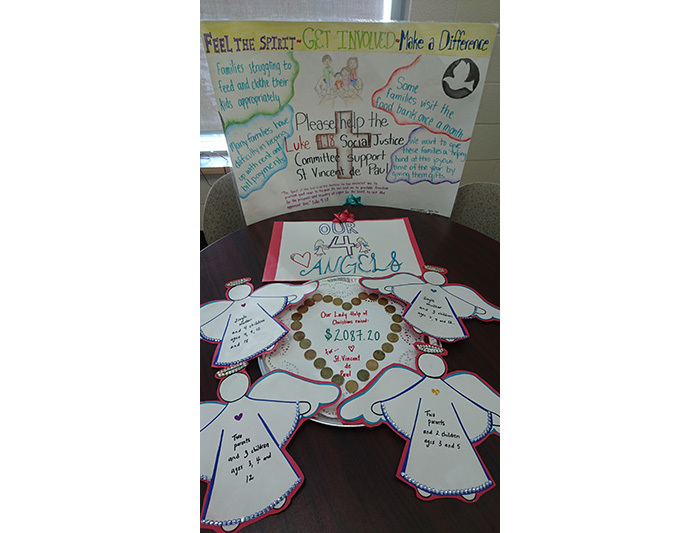 Collaborating with its local parish, Our Lady Queen of the World, Our Lady Help of Christians Catholic Elementary School raised $2,080 in monetary donations. 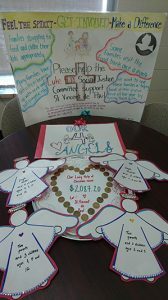 This money will go to four families in the community that are being sponsored by the St. Vincent de Paul Society. 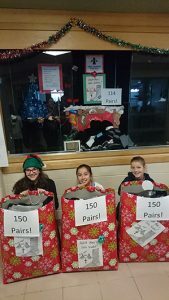 Each family will now be able to purchase specific items they need in order to celebrate this blessed season of Christmas. 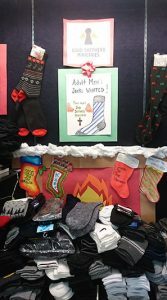 In addition, Our Lady Help of Christians CES collected 563 pairs of adult men’s socks in support of the Good Shepherd Homeless Center. 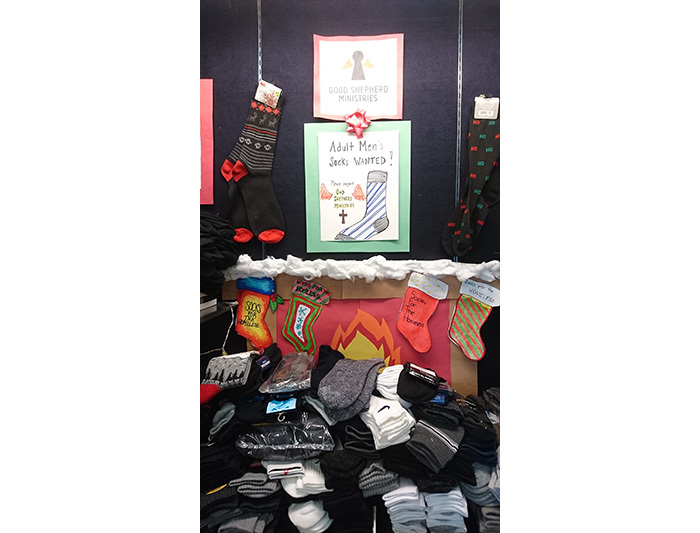 These socks will provide dignity, comfort and warmth to those receiving them. 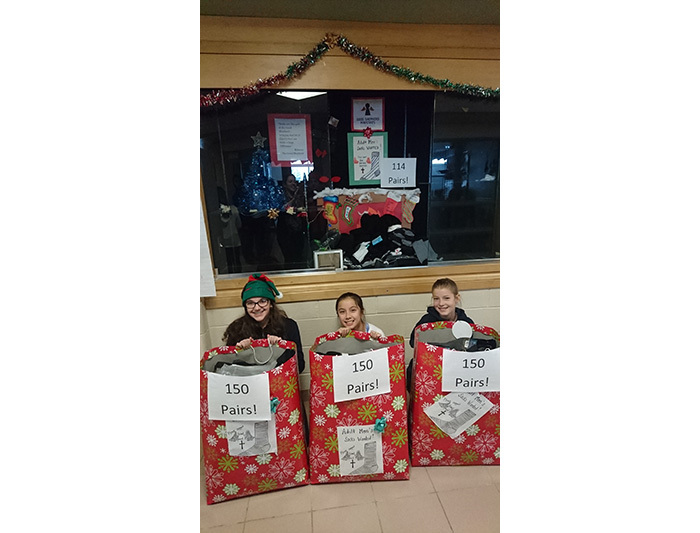 Our Lady Help of Christians CES is overwhelmed by the generosity of its community members and will continue to put their faith into action. 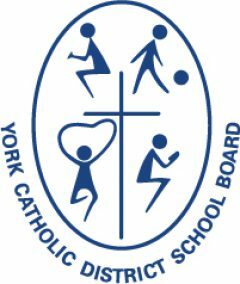 Merry Christmas and a Happy New Year to all!